Weights for Women is a new ladies only workshop series that teaches confidence, correct set up and technique of important strength training free weight movements. 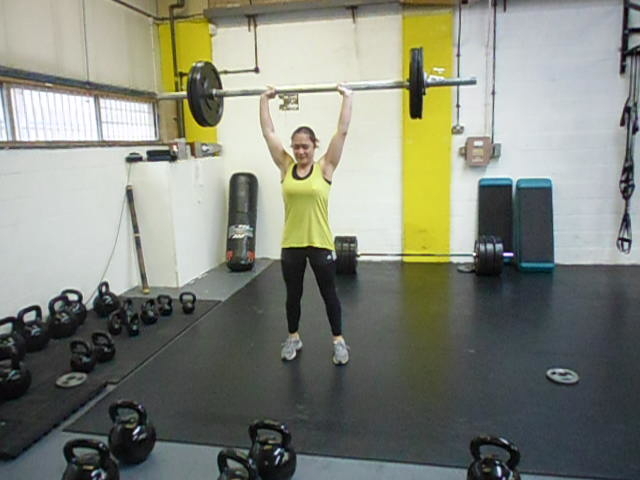 The workshops are instructed by experienced strength coaches who both train themselves and their personal training clients using these techniques. Faye Jordan (featured right) competes at national level powerlifting and strongwoman, and is also a mother of 3. The three workshops total 12 hours of coaching and will give you the experience and knowledge to confidently train with free weights either in a gym or at home. The workshops will also provide you with material to take home to refresh your knowledge. 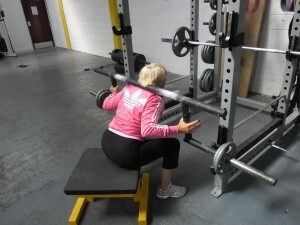 Weights for Women Triple Package £100 – SAVING £50!!! Workshops will be approximately 1 month apart. An introduction to free weights to allow women to gain the confidence to use and get the training results of free weights. This course will work on the set up of the exercises, safety and correct execution. Each movement will be taught in a standard way to enable participants to replicate it in most gym or home environments. For women who have completed Weights for Women level 1 and are looking to further they repertoire with more advanced strength movements. The workshop will use intermediate technicality movements that can be used in weight training to work on weak areas and more specific muscle groups. An advanced workshop for women who have completed Weights for Women levels 1 & 2. This session will show some advanced strength movements as well as going into how to program a weight training schedule effectively. Programming section and development of training structure.